The business had been established but had no branding or online presence apart from a Facebook page so the brief was to brand, promote and launch a website which would set the client apart from their local competitors. I sat down with the client to establish their thoughts on what route they would like to go down for branding, colour schemes and font. 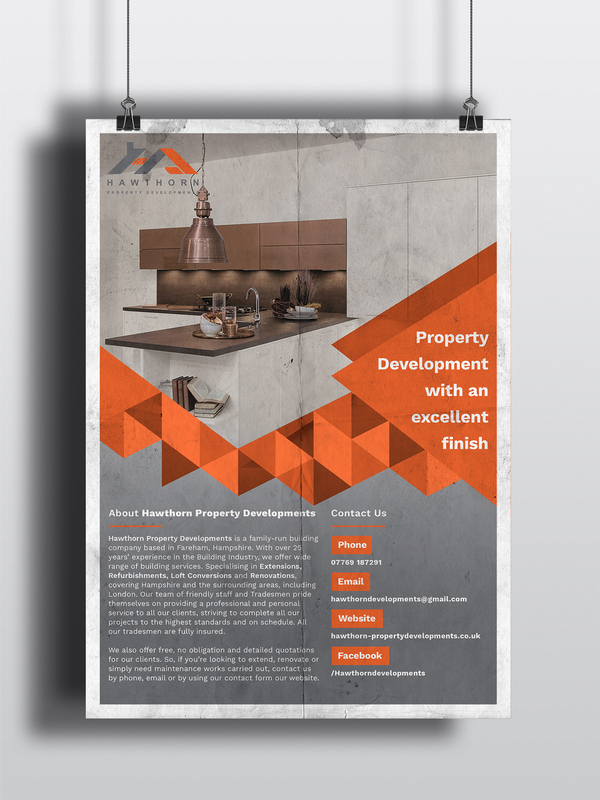 We established that they wanted to take a modern approach with the branding and website and after a meeting I went away and come up with template designs which the client had input in for styling with me being there to advise. 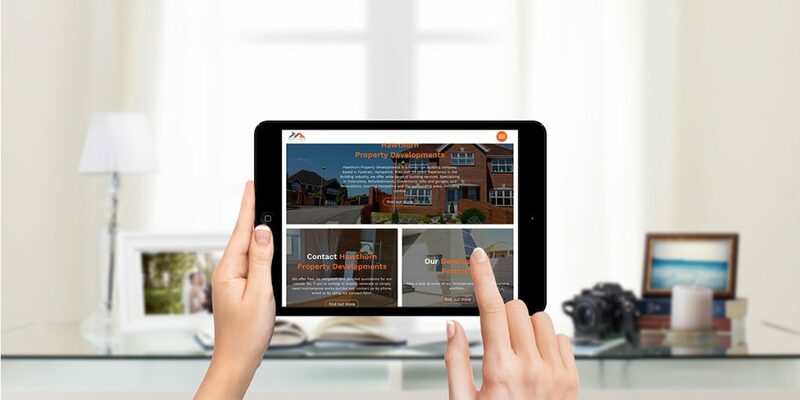 after only being launched a couple of weeks the client had already started to see results winning contracts based on the website after one of their clients commented that it was the website that had made their mind up when choosing a property developer to work with.